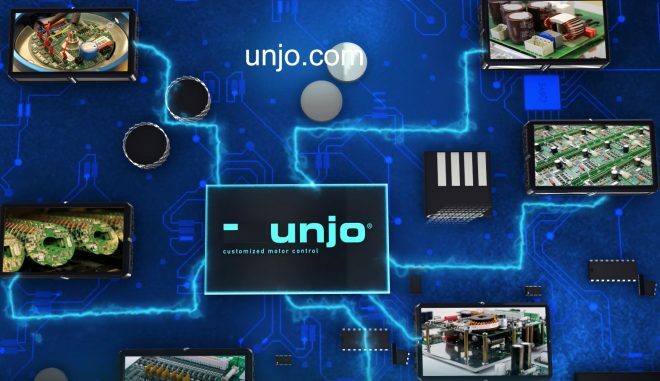 Unjo develop, design and manufacture customized motor control solutions that increases your products performance by meeting your highest demands for system efficiency, optimum performance, reduced form factor and energy efficiency. 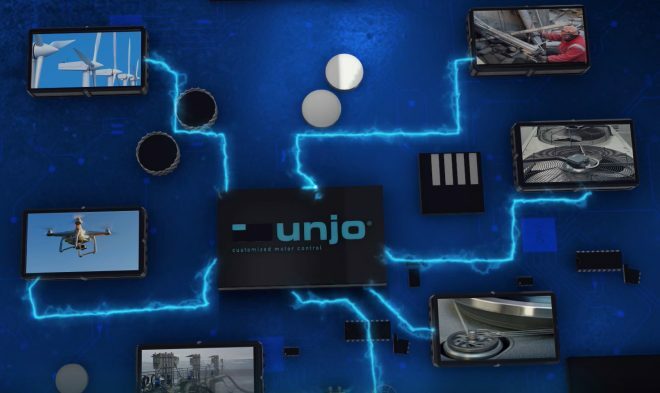 We always maximize the power of our collective engineering knowledge and experience, having solved many challenging and demanding control solutions during more than two decades optimizing between hardware, software and programmable logic solutions, which we call Unjo Core™. 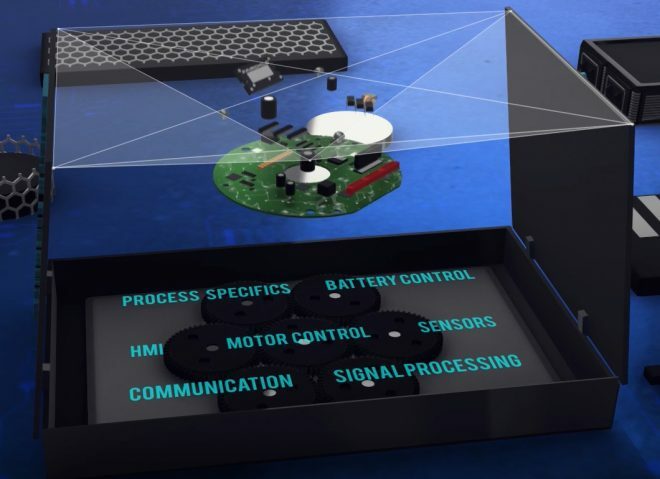 Our accumulated experience of successful customized motor control developments in a large variety of fields such as medical technology, defense, aerospace, power tools, manufacturing and the car industry, resulting in the creation of new markets leaders by working closely together throughout the entire development project. The continuous development of our project process has been the foundation for where we are today and explains how we have successfully developed, tested, produced and improved customized motor control solutions to customers all around the world. Learn more about how this process works by watching our new video!